To say my October was busy would be a gross understatement. 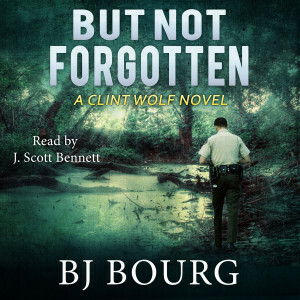 Every weekend was filled with activities, I had something that required my attention nearly every night, I had to complete thirteen lessons for a month-long online class I’m teaching this month, and I was (of course) trying to write the next Clint Wolf book. In the middle of it all, I celebrated my 27th year of working in law enforcement, as well as the 4th anniversary of meeting Amanda, both of which occurred on the same day. While it isn’t odd to find drowned bodies floating in the vast waterways of Louisiana from time to time, it is unusual to find a body with six bullet holes in its back. 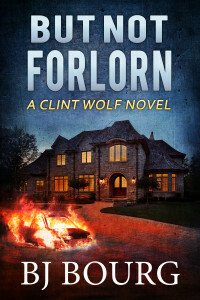 This first case back for Clint won’t be a walk in the park, but a blue truck and a single piece of paper might be the key to everything. The only problem? The truck has seemingly vanished into thin air and no one can find the piece of paper. 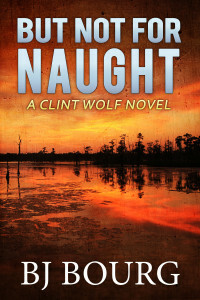 I have already begun plotting the next book in the Clint Wolf series, which is titled BUT NOT FOR NAUGHT, and I hope to publish it by January/February of 2018. Wishing you and yours a GREAT and HAPPY Thanksgiving! 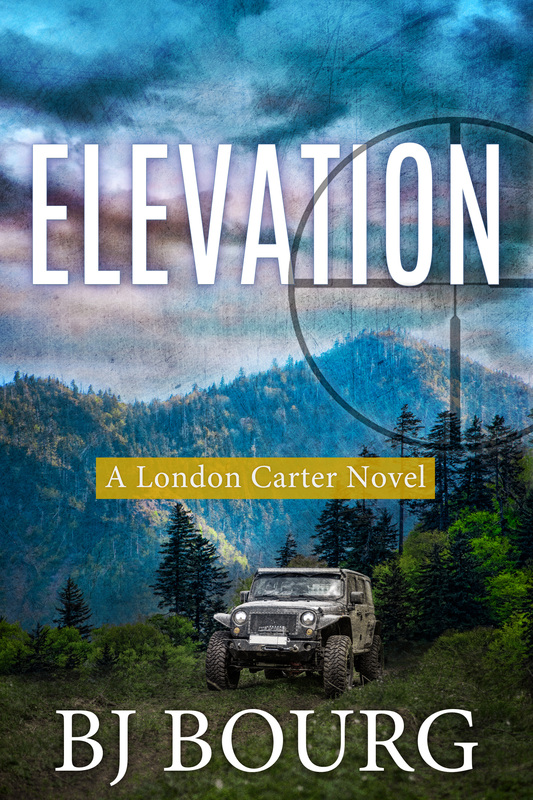 ELEVATION (Book 5: London Carter Mysteries) out now! 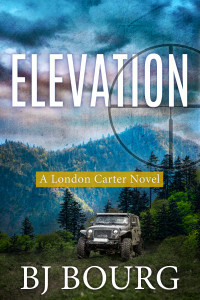 ELEVATION, Book 5 of the London Carter Mystery Series, is out now. 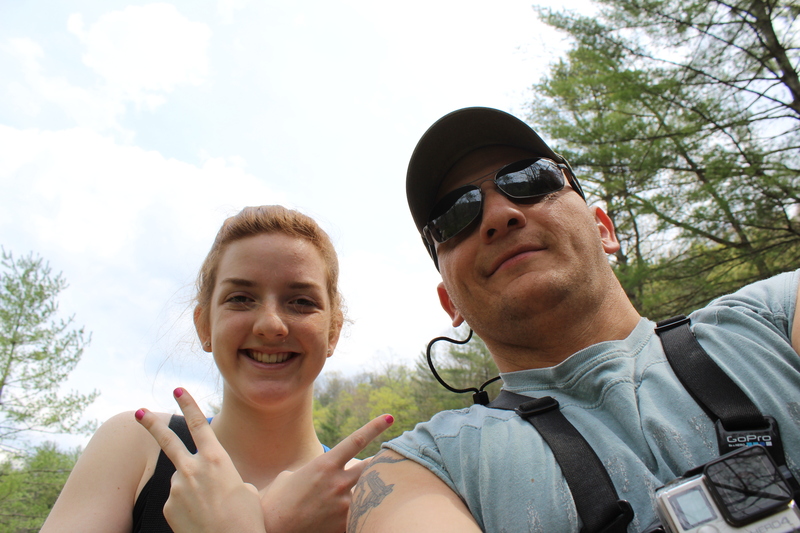 I finished the first draft of ELEVATION while in the Smoky Mountains last week, and then immediately began editing it. 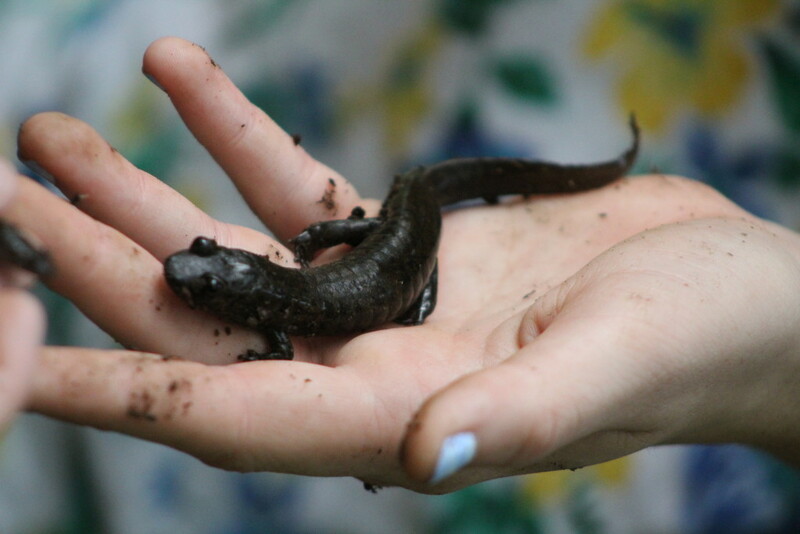 While I did work on vacation, I made sure to have lots of fun, too. 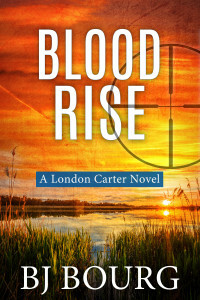 I came home feeling refreshed and ready to start the next book in the London Carter series, which is titled BLOOD RISE. I’ll take a few days off to plot the story first, and then I’ll dive in and hopefully have it finished before Christmas. Vice President Courtney Browning is adored by the majority of all Americans and is heiress apparent to the White House, but someone wants her dead. When she holds a rally in Magnolia Parish early one morning in May, London Carter and his snipers team up with the Secret Service to assist them in providing over-watch protection for the event. What begins as a routine rally turns into a bloodbath that leaves three people dead and a dozen others wounded. However, thanks to London’s quick thinking and decisive action, the body count is much lower than it could have been. As London tries to avoid the ensuing publicity surrounding the national event and get back to his normal duties, he’s called upon to investigate a strange break-in at a residence in Seasville. There aren’t many clues to decipher, but as he digs deeper into the case it begins to appear someone might be after the woman he loves. Can he find and stop the forces that are moving against Dawn Luke, or will he end up with another hole in his heart that’s too big to fill? If any of you are curious about what I did on vacation, I can sum it up with one word: bears. 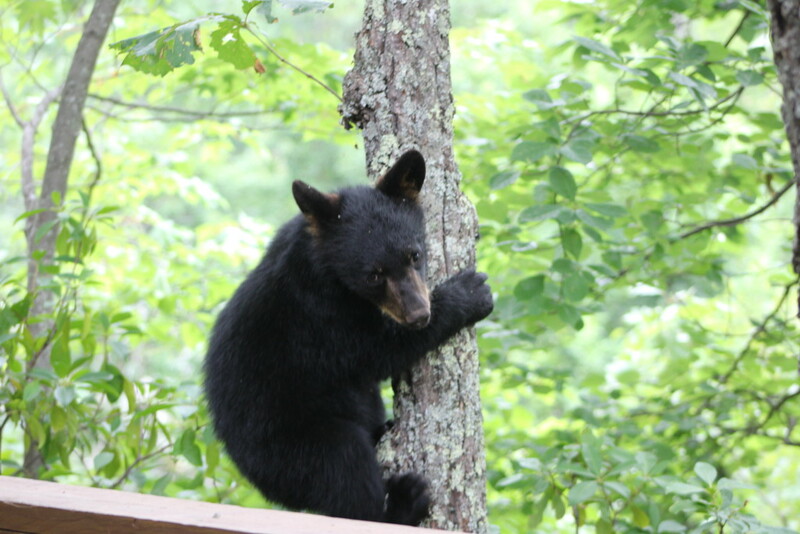 We always see between 14 and 22 bears when we visit the Smoky Mountains, but this year we saw 36. 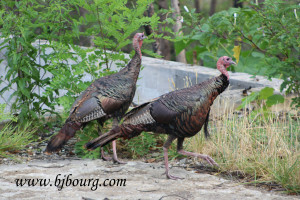 We stayed at the Le Rendezvous cabin, which I booked through Mountain Laurel Chalets, and bears visited the cabin every day–usually several times per day. 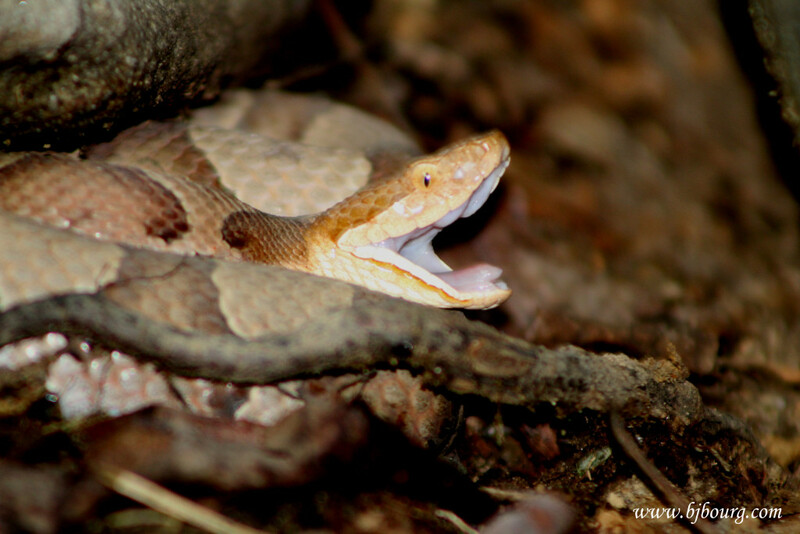 We spent a lot of time on the Roaring Forks Motor Trail, where we saw many bears, lots of salamanders, eight copperheads, and two northern water snakes, and we did a lot of hiking. We also spent some time up at Ober Gatlinburg and ate some great food around town. Anyone who knows me knows the Smoky Mountains National Park is my favorite place on earth, and this year was just as fun as ever. I’ll post a few pictures from this past vacation for those who like that sort of thing. And, as always, I want to extend my sincerest appreciation to all of you who read my books. Alas, I want to alert you awesome followers to two upcoming sales. Firstly, the eBook edition of JAMES 516 will be FREE via Amazon from May 8, 2017 through May 12, 2017. Second, PROVING GROUNDS will be almost half off of its regular price of $3.99, and on sale for $1.99 from May 8, 2017 through May 15, 2017. So, if you haven’t read those yet, that will be a good time to grab a copy. 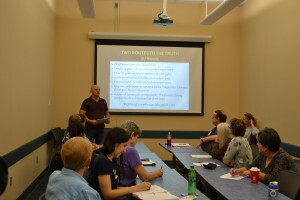 As always, thanks to all of you who follow my blog post and who read my books. Y’all are the BEST! 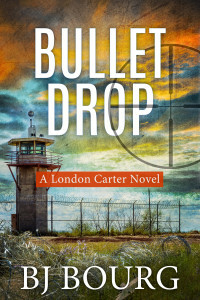 New London Carter novel out now! 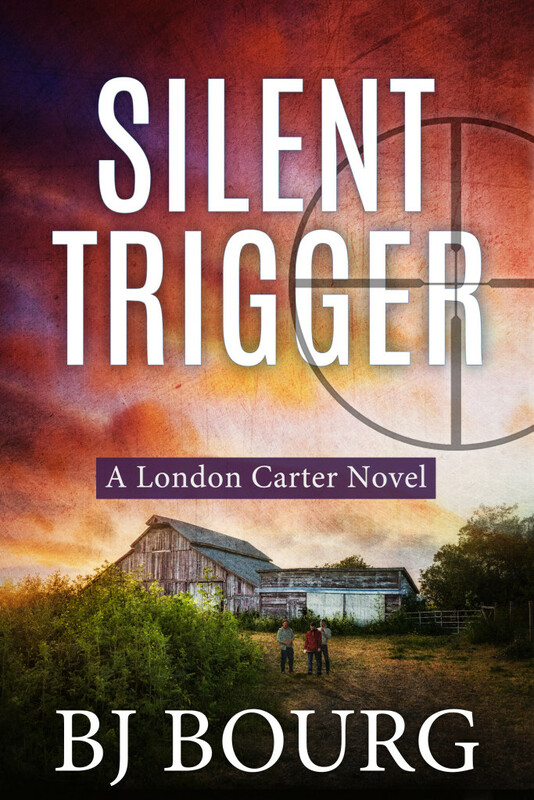 From the top of a mountain in Slade, Kentucky, while eating breakfast with my daughter, Grace, at a cool little joint called Miguel’s Pizza, I pulled the trigger on my next London Carter novel, SILENT TRIGGER. I hope everyone who reads it enjoys it. What’s next? 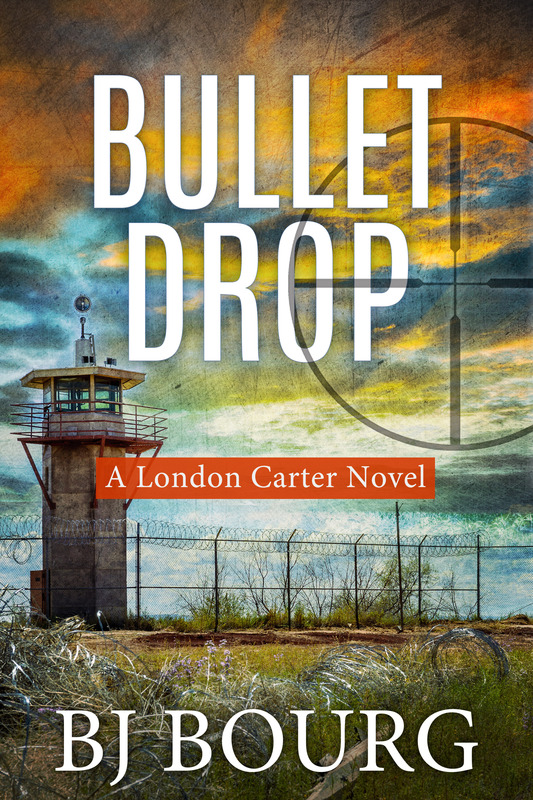 A fourth book in the London Carter series titled BULLET DROP…but I have to get back home first. As always, I want to thank everyone who reads my books. It’s greatly appreciated and still surprising to me that people take the time to read the stuff I create. Description: Days after Police Sniper London Carter resolves a hostage situation at a local business, Detective Sergeant Dawn Luke calls upon him to assist her with a mysterious death investigation. They end up facing numerous roadblocks in their quest for the truth, including an unidentified body, uncooperative witnesses, and a killer tornado. As they push forward in the case, they start to realize there might be a bit of a romance brewing between them, but the case is growing complicated and dangerous. If they’re not careful, one of them could end up on the morgue slab. 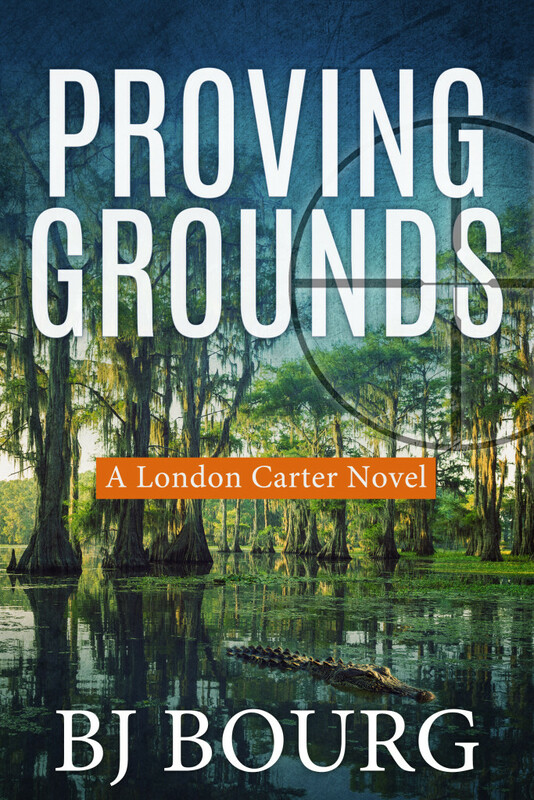 At long last, PROVING GROUNDS: A London Carter Mystery (Book 2) is now available! London Carter will join forces with Dawn Luke, whom you might remember from the Magnolia Parish Mystery series, to investigate the sniper-style murder of an alligator poacher. While investigators are unsure of the killer’s motive, members of the victim’s family believe a rival clan is responsible for the murder, and the two sides prepare for battle. 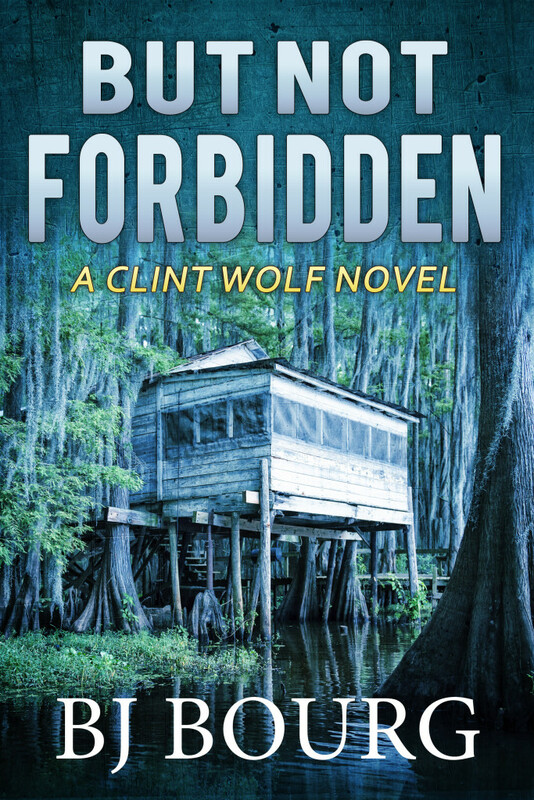 Will London and Dawn find the murderous sniper and stop the war, or will the swamps of Louisiana run red with the blood of dozens of innocent people? 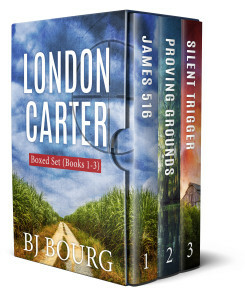 For those interested in my future plans, I will get right to work on the next London Carter book, with an eye toward writing two or three more in that series. 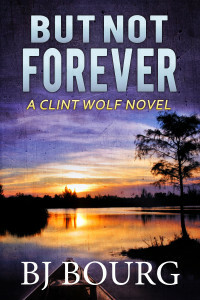 Afterward, I’d like to either write the third book in the Magnolia Parish series or write a spin-off of the Clint Wolf series. I’d also like to write a sequel to THE SEVENTH TAKING someday, because I love me some mountains! In closing, I want to thank everyone who has taken the time to read my books. I am flattered and honored beyond belief that so many of you continue to follow my work. 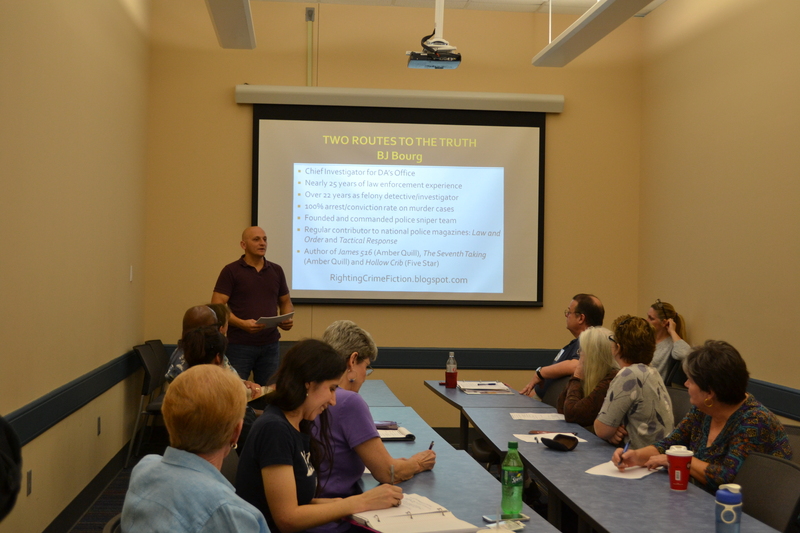 As I often say, writers are nothing without readers, and I’d be nothing without all of you.